SM's Beauty Box | Vanity and Everything in Between. Since beauty boxes are so in right now here in the Philippines, the SM Store has decided to come up with their own beauty box! 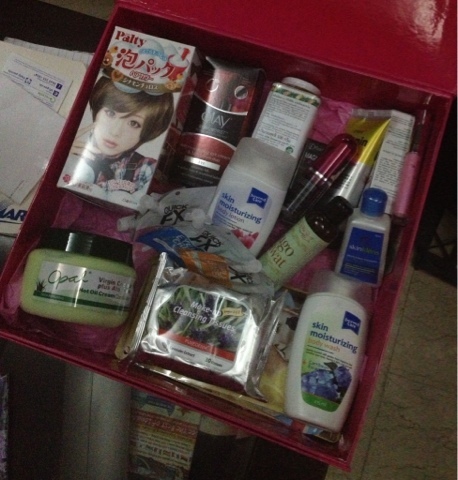 However, SM's Beauty Box is about 4 times as big as the usual beauty boxes. Also, you don't need to subscribe to get a hold of this beauty box. Just go to the SM Store and grab a box, that's it! 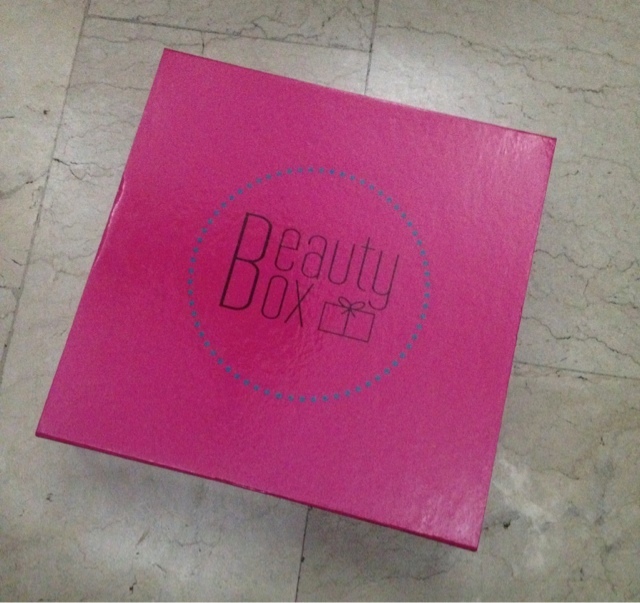 This Beauty Box costs PhP799. The price is more expensive than the usual subscription box. But if you can see from above, the total price of the products cost about PhP4,000. So, you actually get to save! The box contains 21 products! I'm excited to use Olay's under eye cream and lash serum! That alone costs PhP1,500 already! Not really into make up but I've been reading your blog since then, we don't have the same skin tone, but the reviews in each product is really helpful especially when I'm looking for effective and a bit expensive brands. Hope you'll review those two bottles of moisturizing lotion you have in the box and the Opal in green container, I think that's for the Hair. Thanks Beautiful! How often they sell beauty box? I really want to buy one!